The PAN (Permanent Account Number) is issued to all tax payers in the country by the government of India. It’s an alphanumeric number of 10-digits. It can be used by the government to track the financial transactions of that particular card holder. 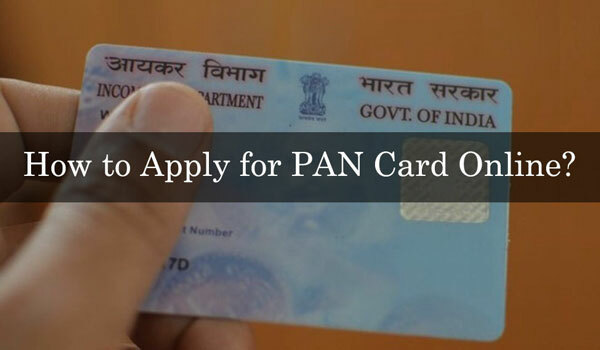 There are many people in Chandigarh who are need of PAN card but are not able to get it as they don’t know the process yet. You don’t have to worry as you are in the right place. For your help, the complete process is mentioned below in details. You have to visit the NSDL website by clicking the link https://www.onlineservices.nsdl.com/paam/endUserRegisterContact.html or the UTISL website by clicking https://www.utiitsl.com/UTIITSL_SITE/pan/index.html. 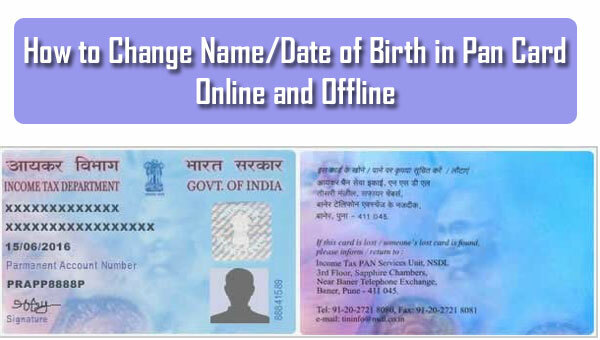 Fill up the Form 49A for new PAN card application. Upload scanned copies of all required documents with it. You will find an acknowledgment form on the screen. Download it and take a print out on A4 sized paper. Send it to your nearest NSDL office via post. You can visit there are submit the form too. You can download the application form by clicking on the link https://alankit.com/pdf/NewForm49a.pdf. Fill it up with correct information and submit to your nearest NSDL office after attaching all required documents with it. You will be given an acknowledgment slip which can be used to track your PAN Card. It will take around 15 working days to issue a new PAN card. Fee for a new PAN card is Rs. 110 and if you are a foreigner then the charge is Rs. 962. To check the status of your PAN card, you can call 020-27218080 or send an SMS (NSDLPAN_Acknowledgment Number) to 57575. If the courier containing your PAN card is taking time to reach, you can track it too by clicking on the link https://www.indiapost.gov.in/_layouts/15/dop.portal.tracking/trackconsignment.aspx. Address Proof: Passport, Driving License, Voter ID card, High School Certificate, Ration Card, Water Bill, Bank Account details, property tax assessment order, etc. Identity Proof: Rent Receipt, Aadhaar Card, Telephone Bill, etc. If you like to read such intriguing articles regularly, stay tuned with us. You can also share your views and queries with us using our comments section.